Our 2019 Annual Gathering will be held at Pearlstone Center located just outside of Baltimore, MD. Detailed driving directions and information can be found on the webpage. Pearlstone offers a one-of-a-kind, memorable and meaningful experience to all who visit. The picturesque facility helps create intimate and personal connections between people of all backgrounds and affiliations. From large corporate events to educational filed trips and family, overnight and day camps, the Center is welcoming to all Jewish, faith-based, and secular organizations, individuals, and families. 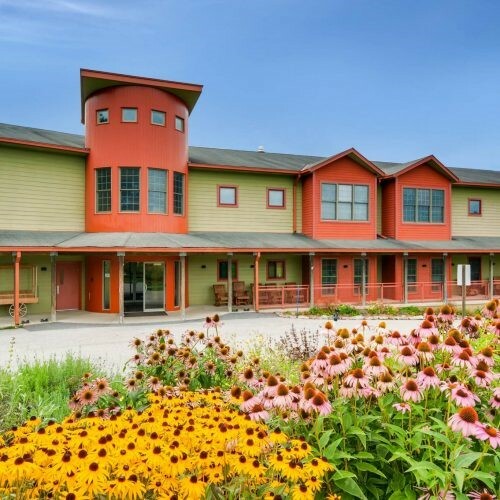 Situated on 180 acres of green and serene farmland in the suburbs of Baltimore, Maryland, Pearlstone provides loving warmth to people of all ages and backgrounds throughout Baltimore, the Chesapeake region, and beyond. Interconnectedness: We create intimate and personal connections between people, no matter their background or affiliation. Genuine and open: We embrace all with loving warmth. Simplify and focus: We help people place emphasis on the fundamental elements of life. Environmentally friendly: We embody, teach and inspire the practice of environmental sustainability. Foster spiritual experiences: Our environment and programs integrate body, mind, heart and soul.